Murad Mahmudov, a Princeton graduate with dreams of launching his own crypto-centric hedge fund, has quickly become a leading Bitcoin (BTC) analyst, posting an array of in-depth, respectable bits of technical, historical, and fundamental analysis that have resonated with investors. On Sunday, the industry insider took to Twitter to issue his latest analysis thread. If the above dynamics are correct and history does indeed rhyme – which is a big if — We can expect a 1700-2200 bottom in the Spring (most likely April). This recent quip comes just weeks after Mahmudov took to Tone Vays’ Youtube channel to talk cryptocurrencies. In the podcast-esque environment, the Princeton graduate drew attention to this $1,700 price forecast, explaining it from more of a fundamental level. As reported by us previously, he explained that a number of altcoins, like Ethereum (ETH), EOS, XRP, along with an array small-cap assets, are still drastically overvalued, especially considering their often misconstrued and sometimes non-existent value propositions. Moon Overlord, a respected crypto trader, echoed Mahmudov’s thoughts. The pseudonymous commentator explained there’s a fleeting chance that Bitcoin has another “substantial draw-down” ahead of itself, also citing historical data. As the harrowing, yet also optimistic adage goes, “history does not repeat itself, but it rhymes.” So, if previous trends prove to be an accurate indicator, the flagship cryptocurrency could fall to as low as $1,700 before another “knock your socks off” rally. In the same vein of “rhyme, not repeat” thought, other analysts have been more optimistic. 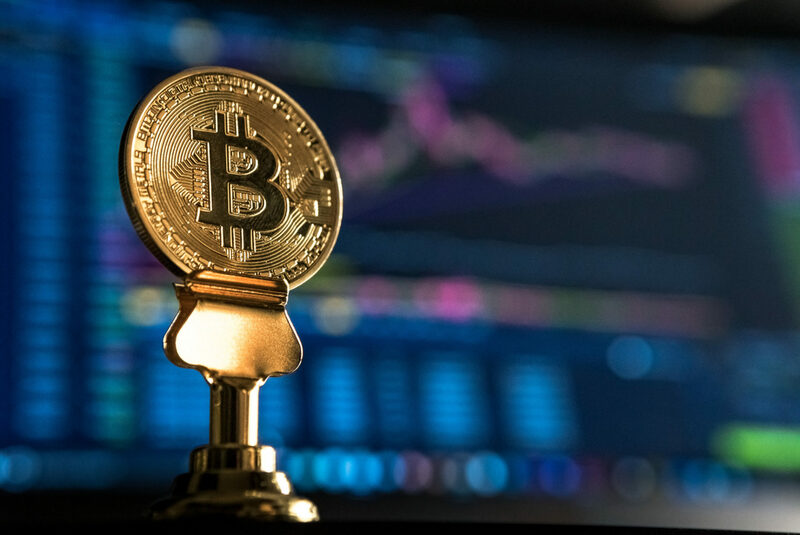 Chris Burniske, a partner at Placeholder Ventures, recently claimed that if the crypto market truly moves in multi-year cycles, 2019 will be the year of crypto projects shipping product, echoing sentiment touted by Fred Wilson. Another analyst, going by Filb Filb, once explained that BTC could surpass $333,000 by 2022, drawing parabolic lines in a somewhat nebulous sense. In related news, another investor, who goes by the online moniker “GalaxyBTC (Galaxy),” claimed that the crypto market is currently entering an accumulation phase, meaning that lower lows are possible but somewhat unlikely. He/She noted that 2014/2015’s bear season lasted for 420 days. So, if history is any indicator, BTC could be nearing the end of its downturn, and will subsequently enter a “new bull cycle” in mid to late-2019. Per previous reports from Ethereum World News, Delphi Digital, an independent market research consortium, also recently claimed that Bitcoin is currently entering a bout of accumulation. The analysis completed by Delphi routed through The Next Web’s Hard Fork segment claims that there’s actually been an uptick in Unspent Transaction Outputs (UTXOs), indicating that investors are accumulating Bitcoin en bloc — which could potentially account for the increase in active accounts. The independent research group noted that “older owners have exhausted much of their selling efforts,” drawing attention to UTXO data they compiled. Delphi’s team went on to write that this all indicates that a round of accumulation, purportedly similar to one seen at the end of 2014 (the previous drastic bear market), is occurring. Or in other words, a bottom could be in sight. However, considering the aforementioned calls, BTC may have quite further to fall in a relatively short period of time.